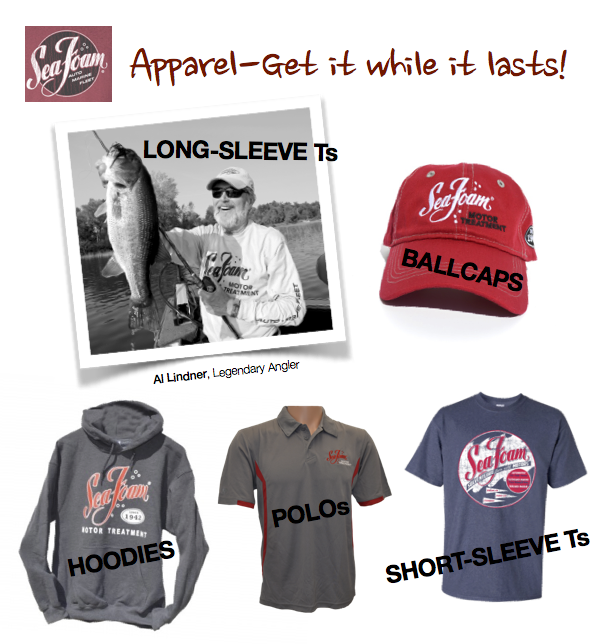 Apparel – Get it while it lasts! Sea Foam is in-between apparel providers right now and has boxes full of buyout clothing inventory we can sell to channel partners at cost. Let us know: Ever have ideas for using Sea Foam apparel to bolster sales and training incentives, events, promos, contests? Can co-brand your logo, too!